If you've ever used a help center—i.e. a knowledge base—you're familiar with just how painfully frustrating an experience it can be to find answers. These experiences are made worse because anyone using your knowledge base necessarily fails to understand some aspect of your product, whether it's how to use it, what it does, or how to troubleshoot a particular problem. Because help center users are customers the stakes are high—when customers can't figure out how to use your product they aren't likely to stay your customers. E-commerce platform Shopify is taking a proactive approach to improving the UX on their Help Center, ensuring Shopify users get the answers they need. In particular, they use FullStory to understand how users look for answers and run experiments to optimize the experience further. We spoke with Lina on the knowledge management team and Rob on the documentation team to learn how they were using session replay to improve their knowledge base for their customers. Rob and Lina shared how FullStory surfaced opportunities to improve the help center's search functionality, fill in missing context around user feedback, and improve the user experience. One of Lina's tasks on Shopify's Knowledge Management team was to find low-hanging fruit—opportunities for dramatic improvements to the functionality of the help center. They knew the search functionality for the Shopify Help Center could be improved, so they turned to FullStory to research sessions in which users engaged with search. Users commonly searched using questions. E.g. “What can I sell on Shopify?” To answer these types of questions, the team created pages to supplement the content. Users searched for pages that fit logically within multiple sections of the site. Shopify handled this problem through creating search filters to allow users to search for pages within specific sections of the Help Center. By observing specific search terms used during FullStory recordings, the team learned the key words most commonly used to search for content. With these insights, Shopify was able to add synonyms ensuring all relevant results were displayed. FullStory surfaced sessions that contained multiple searches from single users. Watching these sessions was particulalry helpful in identifying both searches with no result—revealing gaps in the knolwedge base—and teasing out the final search that yielded the answer sought by the user. 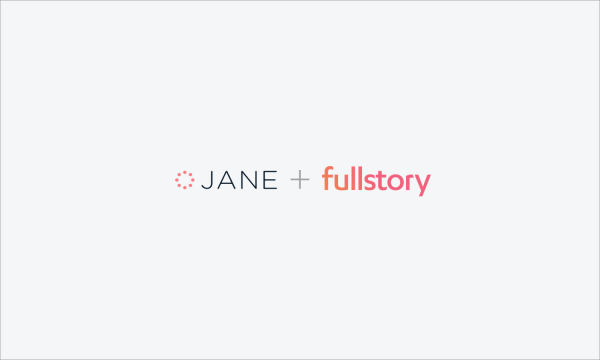 In each case above, FullStory was used to identify ways to surface existing content more efficiently to users. While this is useful for surfacing article problems, what's often missing is the necessary context to know just what is going wrong. Lina and Rob use FullStory session recordings to dig into these reports in order to see if they can understand why the user left the feedback. In one example while replaying sessions from users who left negative feedback on a particularly long piece of content, Lina and Rob saw a common theme of frantic scrolling. Users were getting lost and complaining about the length of the page. Shopify speculated users were struggling to get through the content and needed a way to "go back." They turned to Optimizely and ran an A/B test adding "Back to top" buttons for a quick exit. 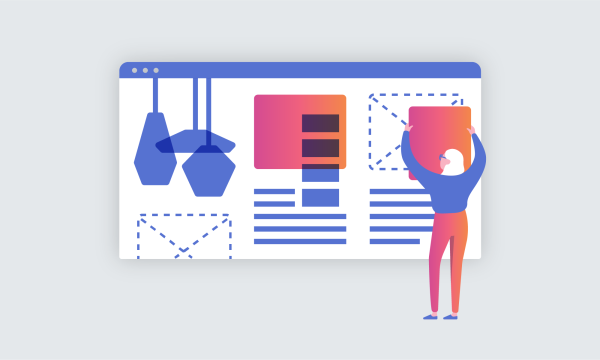 The insights gathered replaying sessions on FullStory—and A/B testing conducted using Optimizely—are helping Shopify as they experiment further to find the best solution for improving this aspect of the user experience. "FullStory is a surgical UX research tool"
Rob sees FullStory as a tool for "surgical UX research" while Lina thinks FullStory is the "least invasive way of doing user testing." Either way, we're glad to see how Shopify is using FullStory search and session replay to improve the UX on their help center. Thanks Lina, Rob, and Shopify for sharing your story! Improving help desk UX is just another way session replay can help e-commerce companies succeed. See for yourself how FullStory session replay can be a competitive advantage for your e-commerce business.